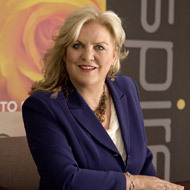 Lorine Beattie, Co-founder, President and Executive Director, sets the highest standard for Inspire Home Care’s clinical staff and caregivers. With over 25 years of service in the industry, Lorine is dedicated to exceeding expectations by delivering the region’s most effective, compassionate home care experience to every client, every time. 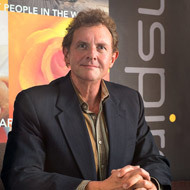 As Inspire Home Care’s Co-founder and Director, John Beattie directs many aspects of the company’s operations. 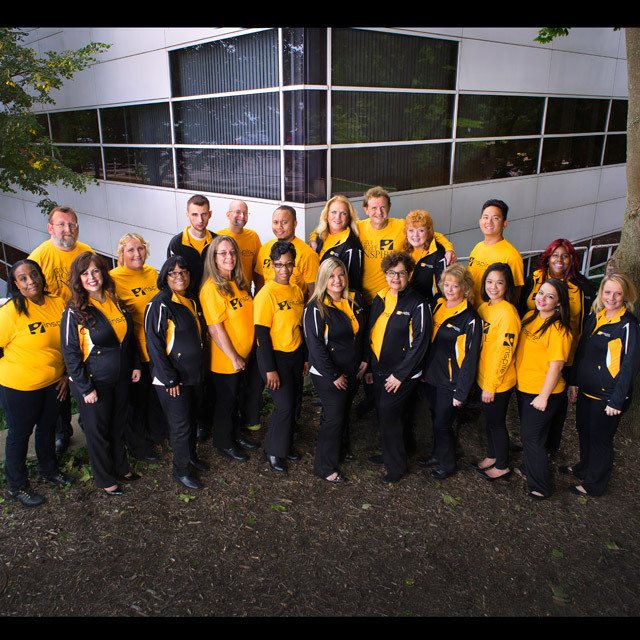 His goal is for Inspire to offer the very best team of caregiving professionals available in Southeast Michigan. 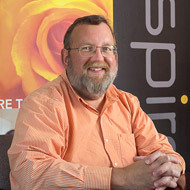 John encourages Inspire’s team to face challenges with a fresh and bold approach and to think outside of the box, both products of over 20 years prior experience in the advertising and design industry. 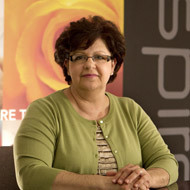 Tamara Ragon RN, Inspire Home Care’s Administrator, oversees client services, clinical staff and caregivers. 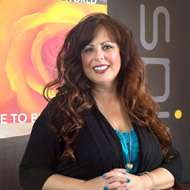 Tamara’s experience, knowledge and passion in areas such as the pediatric and geriatric population, spinal cord injury, Traumatic Brain Injury, catastrophic injury, Long Term Acute Care (Medically Complex) and clinical supervision helps ensure that Inspire’s services are delivered competently, compassionately and make her a valuable resource for you. Tamara leads our team in developing the best possible plan of care for our clients and manages all clinical matters in consortium with our nurses and field staff. 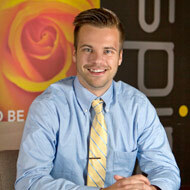 Many of Inspire Home Care’s most vital business functions are the responsibility of Mike Beattie, Business Manager. Mike’s business expertise and focus on outstanding customer service is the product of over 30 years of achievement in the highly demanding and challenging automotive industry before joining Inspire. 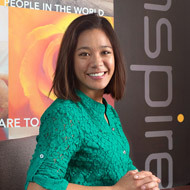 With over 15 years of home health care experience, Anna Mix is Inspire Home Care’s Director of Client Services. Anna is instrumental in delivering Inspire’s exceptional customer service, attending to a vast array of non-clinical client needs. She also makes sure that office and administrative functions at Inspire run smoothly. Anna is also one of the leadership team members on-call after business hours, responsible for resolving schedule and care concerns. 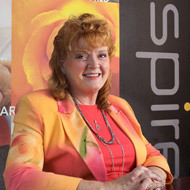 As Business Associate at Inspire Home Care, Lesli Rhoton is responsible for helping make sure that our many business and administrative functions run smoothly. Lesli is instrumental in maintaining positive business relationships with a vast array of clients and associates in the community. Nicholas Starr provided care as a Home Health Aide for several years while working towards his field of study, BA of Science; Minoring in Psychology. That practical experience gives Nicholas additional insight when matching client to care professional. Nicholas is an excellent listener, which gives him the ability to build trusting bonds while recruiting the best team members for his clients. As Nurse Supervisor, Karen Perry, RN, BSN, CRRN is no stranger to compassion and excellence. As a certified Rehabilitation Nurse and Behavioral Expert, Karen has extensive knowledge in all aspects of the specialized care our clients require to achieve their goals. Karen also has, “Train the Trainer” certification making her expertise invaluable to the training of our care professional team. Tracy Rice, LPN, Nurse Supervisor, is responsible for monitoring client’s individualized care plans and supervising care staff to ensure that the highest quality of care is being delivered. Tracy also participates in training staff to ensure that caregivers are equipped with the skills needed to provide the best care possible. Tracy is very proactive in keeping families and case managers informed. 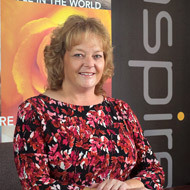 Cynthia Christie, Human Resources Director, is passionate about helping Care Professionals at Inspire reach their professional goals, allowing them to better serve our clients. 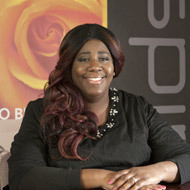 Cynthia is also responsible for recruiting Inspire’s outstanding caregiving staff. Her skill and experience in identifying accomplished and compassionate caregivers and her uncompromising attention to detail ensures the reliability and consistency of our caregiving team. 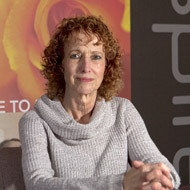 Sharon Lee, RN has been with Inspire Home Care from the beginning. She has been treating the most complex wounds for over ten years and has advanced credentialing as a Wound Care Certified nurse. Sharon truly enjoys her work and her clients. Their success is what drives Sharon. The results speak for themselves as we witness rapid healing with Sharon leading the wound care teams direction with her intuitive nature.